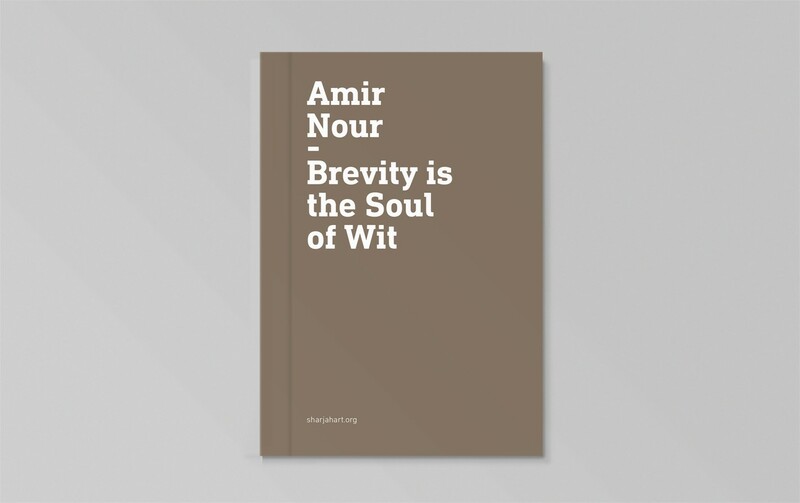 The aphorism ‘Brevity is the soul of wit’ references an Arabic proverb that Amir Nour often uses to describe his practice and its divergence with minimalist ideas. Reflecting on Nour’s experience as a Sudanese living in the West, the artist’s retrospective exhibition at Sharjah Art Foundation presents an in-depth survey of his work from 1965 to the present. Featured works are a selection of the artist’s rarely seen paintings, drawings and photographs as well as many sculptural works for which he is best known. The exhibition also includes several newly commissioned works and older ones reproduced by Sharjah Art Foundation. 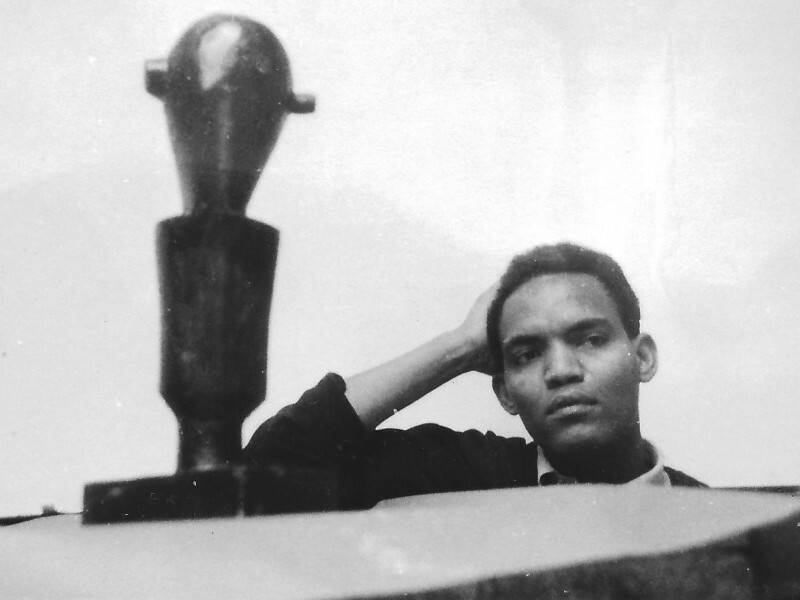 This retrospective exhibition covers the fifty-year career span of the American-based Sudanese artist Amir Nour. 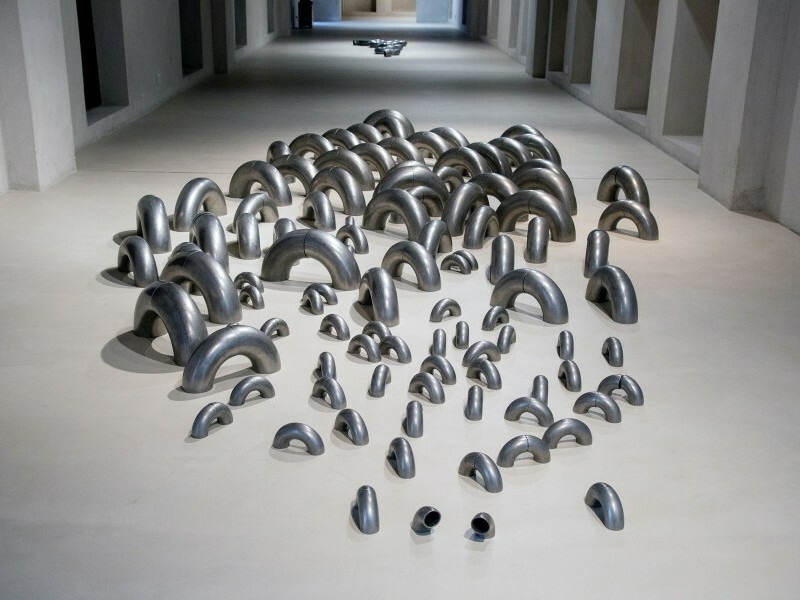 Working in a range of mediums, Amir Nour is a sculptor who creates works often associated with a minimalist style.